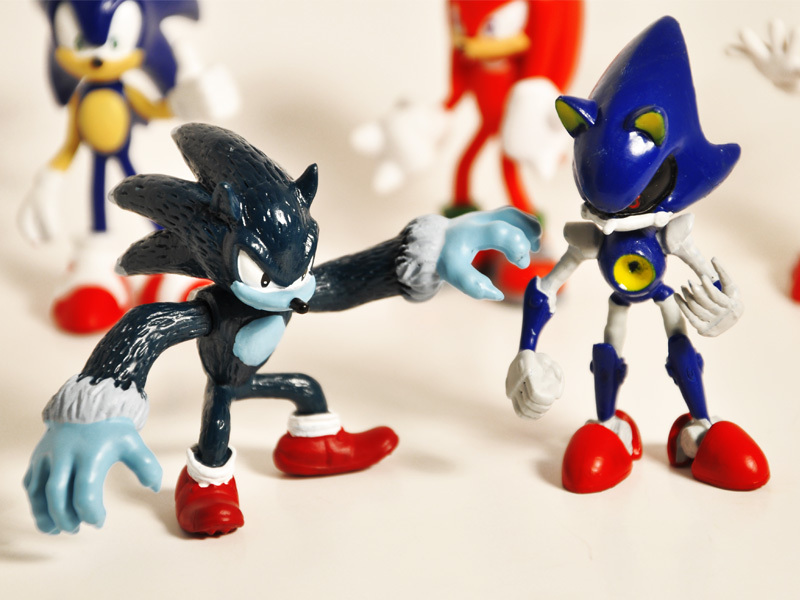 Tomy presents this extraordinary collection of Sonic the Hedgehog Buildable Figures that's gonna leave your hair permanently spiked up! 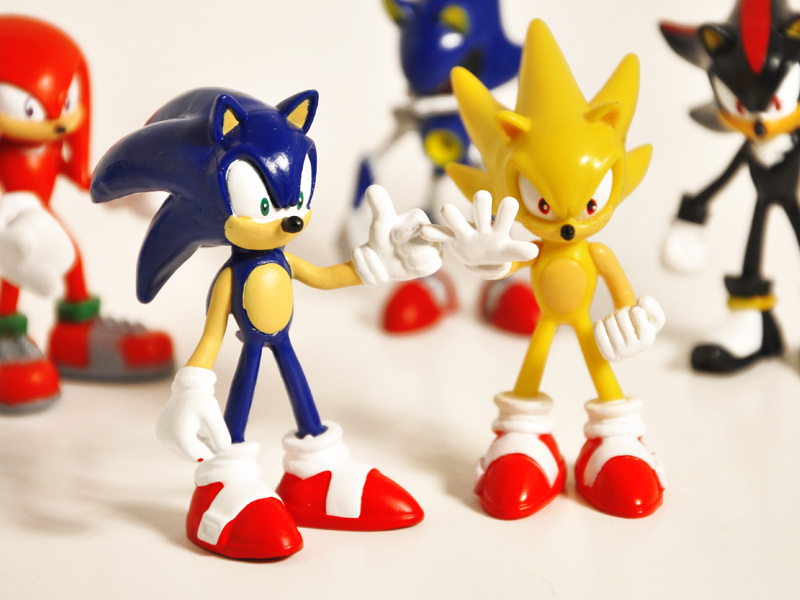 Since it's creation in 1991 Sonic the Hedgehog has become one of the most recognizable and beloved video game characters of all time! 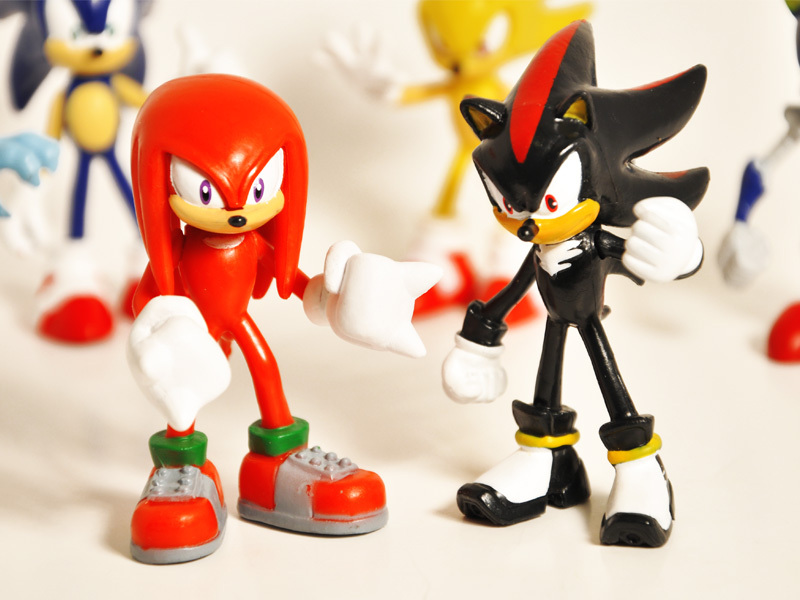 From Sonic to Knuckles to Shadow each of the 6 figures is beautifully sculpted and hand-painted for a superb finish! 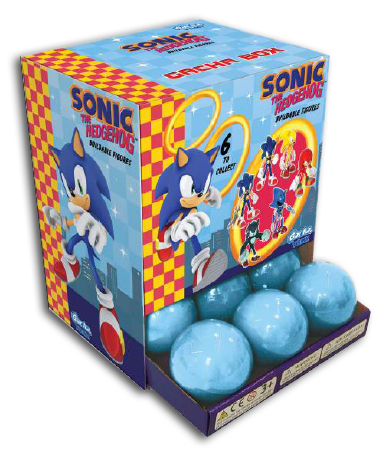 This is a must have collection for any Sonic the Hedgehog lover young and old!